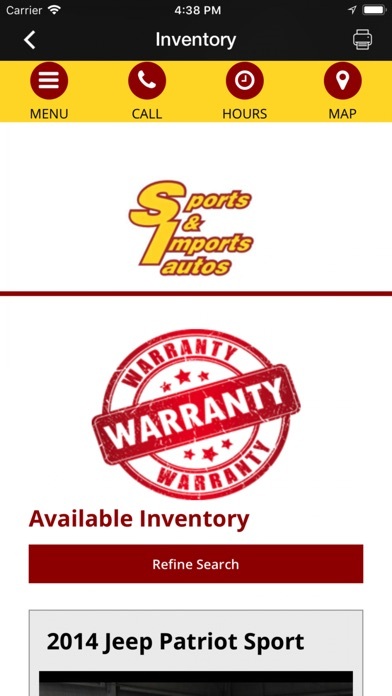 Welcome to Sports and Imports Mobile App. 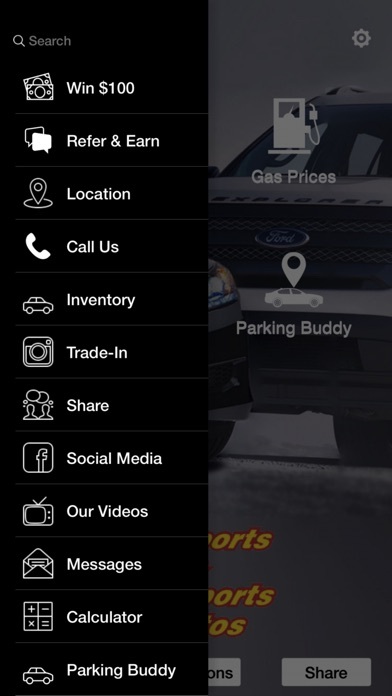 Our mobile application has been developed to help our customers stay in touch. 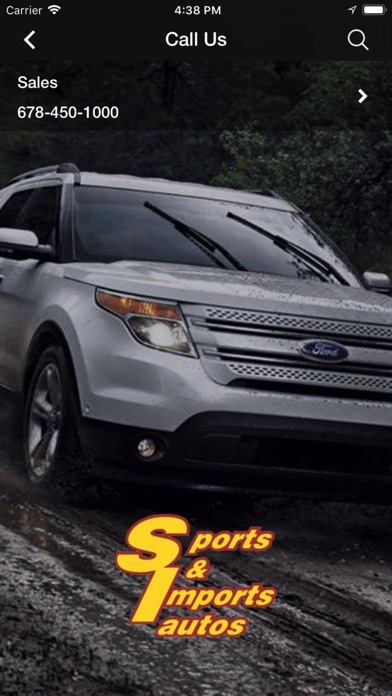 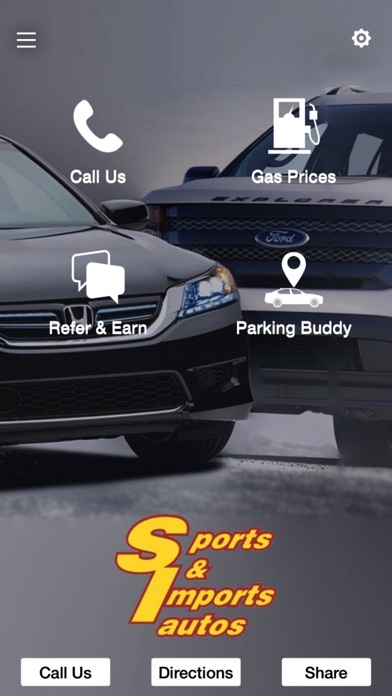 We invite you to download our app and become part of the Sports and Imports family. 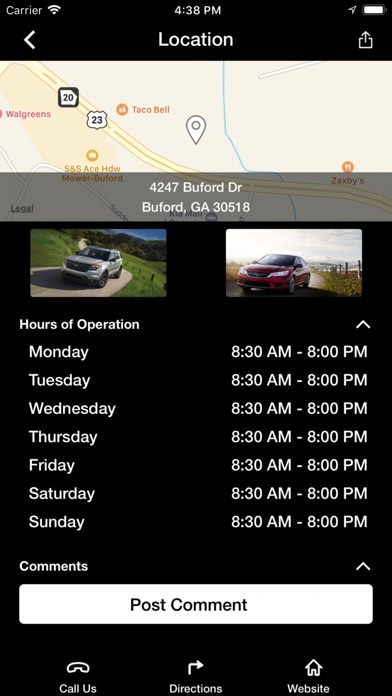 The Sports and Imports app features: - Refer & Earn - Contests - Schedule Service Appointments - In-App Specials - Vehicle Inventory - Find local gas prices - Quick Call Feature - Call Roadside Assistance - Parking Buddy & Much More!